How fun was Miami, you ask? SO much stinkin fun. 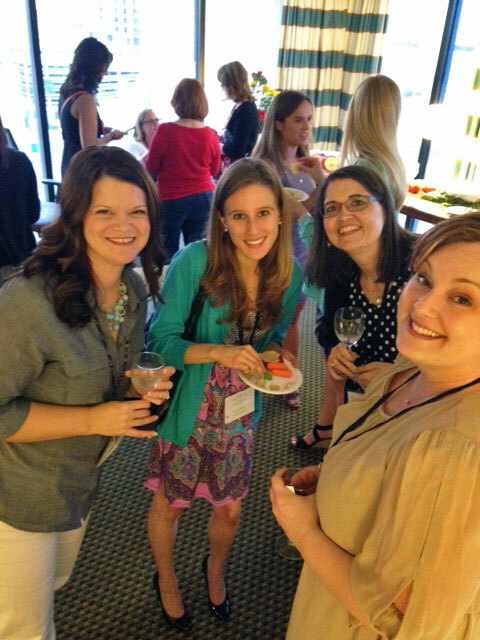 Friendships, good times, so much food, parties, and over all good information was had in Miami at BlogHer Food 2014! It is truly important for me to be grateful for what I have in my life. Sabra made this trip and super awesome party possible, and I am grateful to them and every opportunity we have had to work together, thank you. It all started Friday morning at the Hilton in downtown Miami, roughly ten minutes from South Beach without traffic. The hotel was surrounded by great food, and not far from shopping and entertainment. But this trip was more about the conference and the party to be had on Friday night. After a fresh, filling, and healthy breakfast we listened to an inspiring talk about what is is to be blogger, and how to be better at what we do. During these types of huge conferences there are many breakout sessions to choose from, and a huge hallway full of vendors to meet, and build relationships. They are chalk full of goodies to send you home with, and it makes for a great time to connect with brands, and other bloggers. I got to see old friends and make new ones. 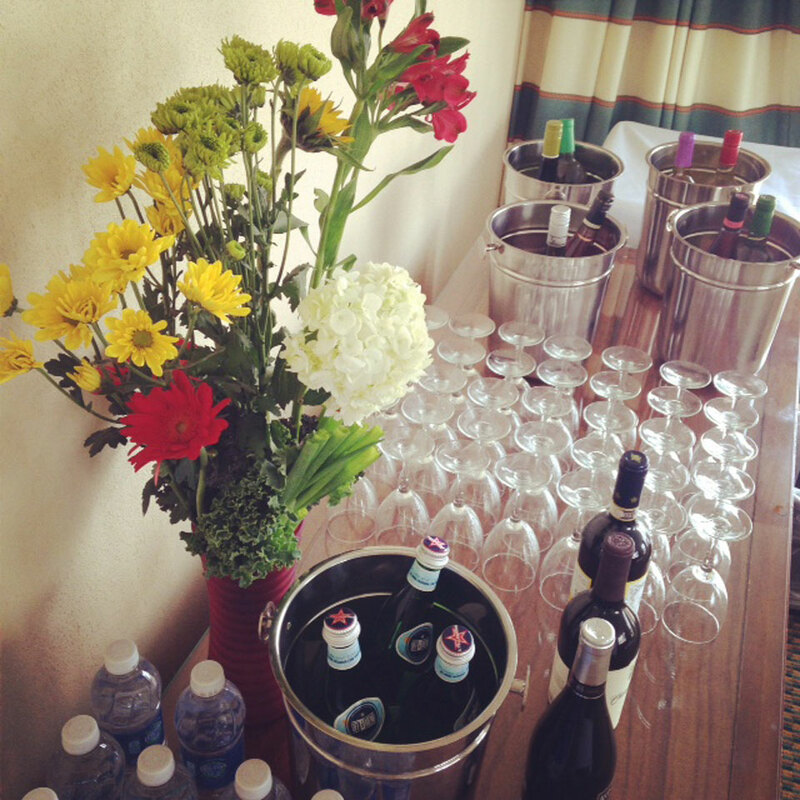 On Friday I sat in a few quick sessions, but my main objective was party planning. So that is what Steph, from Sabra, and I did on that hot an humid day in Miami. We went shopping of course! 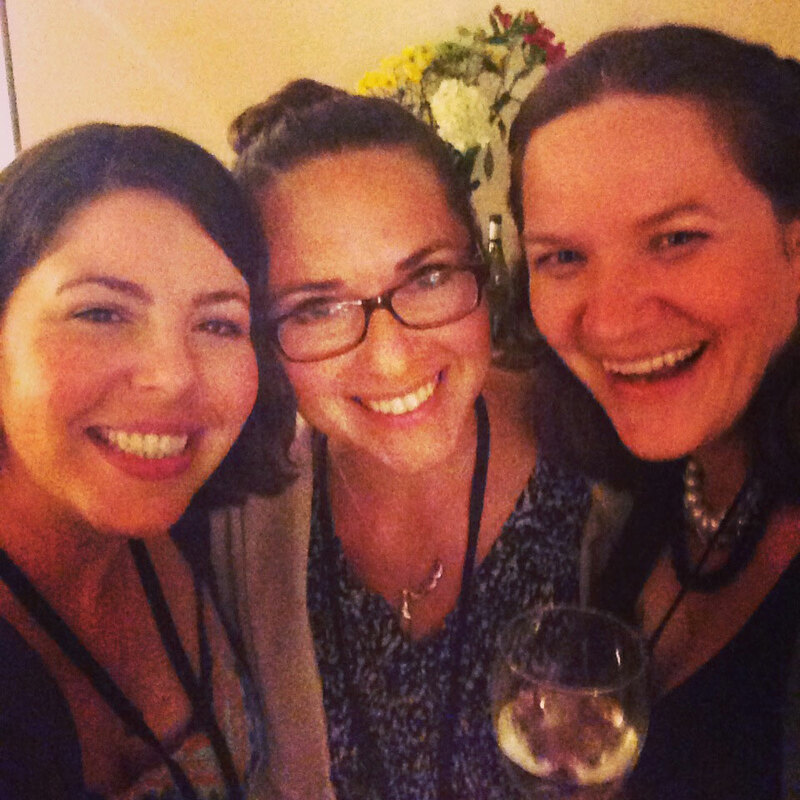 My most awesome ultimate goal at BlogHer Food Miami was to throw a party for my blogging peeps. The theme was hummus and wine, and let me tell you did y’all drink some wine girls! It was so much fun and a hugely successful party. We had a corner suite with an incredible view, gift card prizes, Sabra Hummus product coupons, and silly games. All while enjoying some seriously good wine, and even better the amazing assortment of Sabra products. 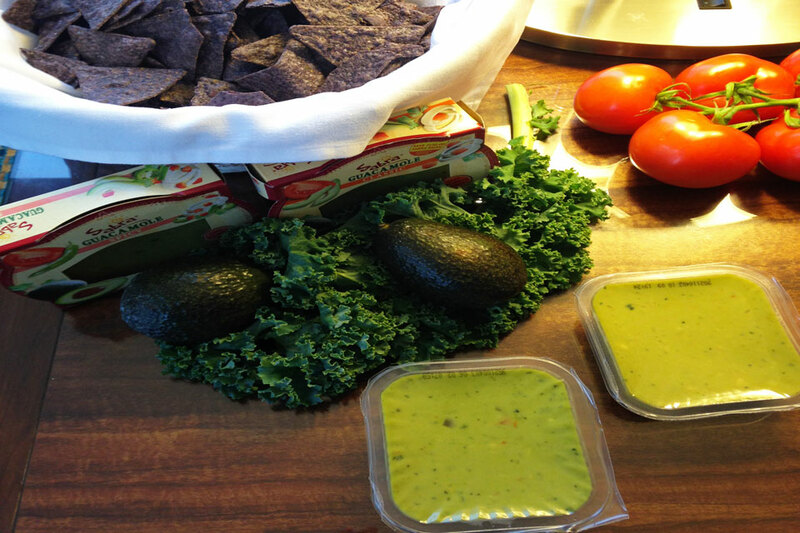 We served hummus, and guacamole with tons of fresh dippers. A super fun filled night building friendships and having fun. There were some seriously funny memories made with new blogging friends and I hope to be able to do this again. Yes, it was “work”. But is was so fun to hear how much people love Sabra, and how these amazing fellow bloggers would love the opportunities to work with them. There was a great turn out during the evening, and as the night went on, we ended with a small group of bloggers just hanging out making memories. A night we will never forget, and in their words ” Best party ever!” Can’t beat that! Thank you to everyone who came to the party, it was so nice connecting. Tired and reflective, I woke up Saturday morning to go on to a full day of sessions that I really wanted to attend. I came away with great information to be a better blogger, to make better content for you, my readers, and a general sense that I am headed in the right direction. It was a great day for the business end of this site. I have much to implement and more to learn. But for now, I’ll be here, making you more recipes, and hopefully you enjoyed my trip recap, Miami style served to yo by Sabra! 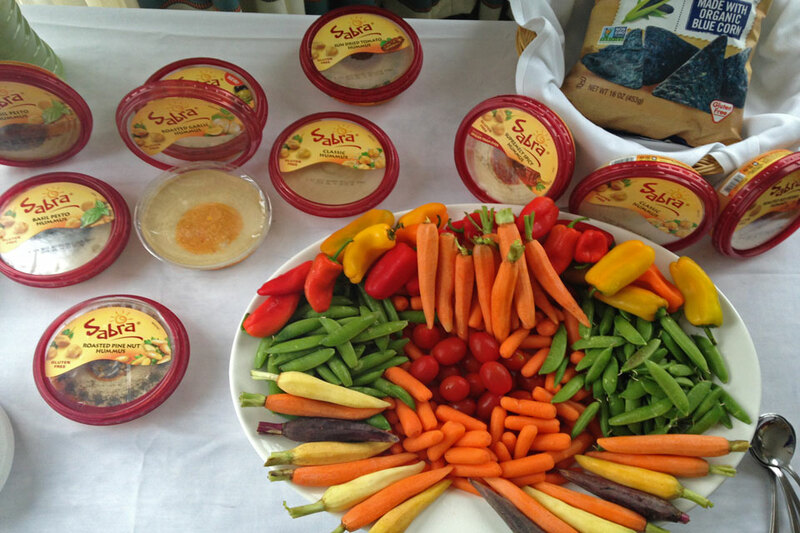 Disclosure: The trip to Miami and party was a paid sponsorship by Sabra. This post, however, is not a paid post. I just wanted to share with you how grateful I am to Sabra, and how cool my time was in Miami. Per usual, all opinions are my own. I can personally attest to how fun Fabi and Stephanie’s party was! The nicest group of people, the best food and outstanding wine. 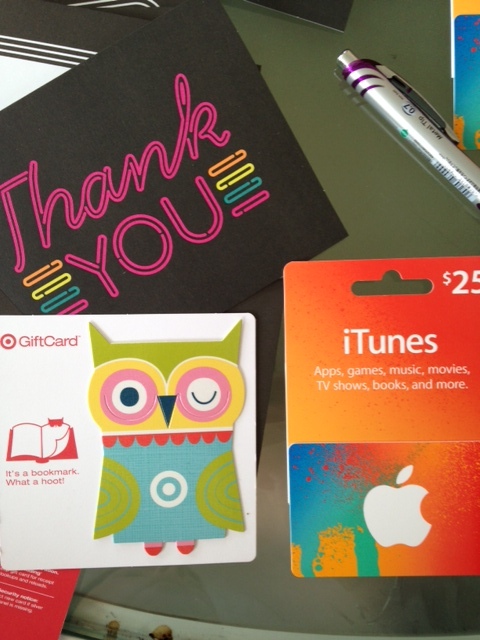 Thanks again for a wonderful evening and the gift card prize!! You are the sweetest, thank you so much! It was such good fun and tasty! You are the best! That was way too much fun, we rock at that game. Seriously.